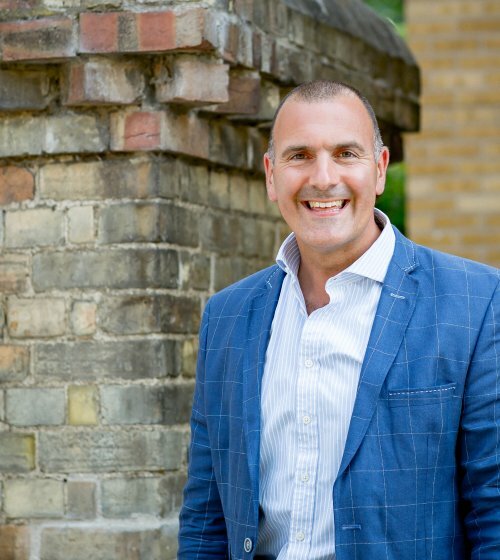 Having grown up in Norfolk, graduating from Anglian Ruskin University with HNC’s in Civil Engineering and Building Studies; Matt began his career with Anglian Water Services in 1991. His roles here included Engineering, Customer Services and Operational Management. He furthered his professional studies through the Nottingham Trent Business School MBA programme, graduating and being invited to join Morrison Utilities to lead a major integration and change programme to enhance operational performance and customer service across it’s Partnering contracts with Thames Water and Southern Water. During 2004, opportunity arose to return to Norfolk and join the Senior Management Team of a joint venture between Morrison Facilities Services and Veolia. 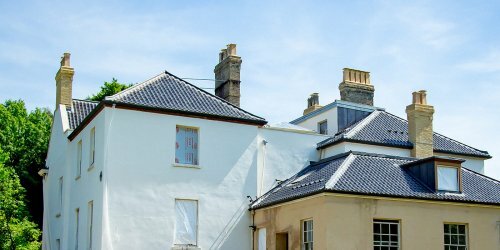 CityCare was a 10 year, £300m contract providing multi-disciplinary services to Norwich City Council’s Housing, Highways, Environmental and Support Services. 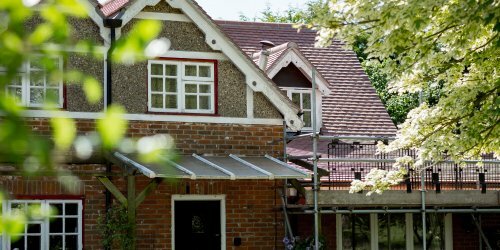 As Director of Operations with a passion for customer service, planned property maintenance, improvements and responsive repairs, further contract awards came with other local authorities and social housing providers across East Anglia and the East Midlands. A move to the Apollo Group in 2007 followed, joining their Senior Management Team and several new business market analysis exercises across the social, public and education sectors were completed. This generated new business opportunities for planned and reactive building maintenance and construction services to clients through fully integrated and collaborative partnerships, under Matts stewardship. Prior to joining Aspect in 2016, Matt was Operations Manager with Foster (Part of Lakehouse Plc) where his skills in operational service, client account development and new business growth significantly contributed to taking Foster from a £9.8m turnover in 2009 to a peak of £55m turnover in 2014 and subsequent sale to the Lakehouse Group. With a proven track record and formidable reputation for operational service excellence, client account management and development, his skills and expertise resulted in repeat business and contract renewals through non-adversarial, honest and transparent relationships with his staff, clients and customers alike. 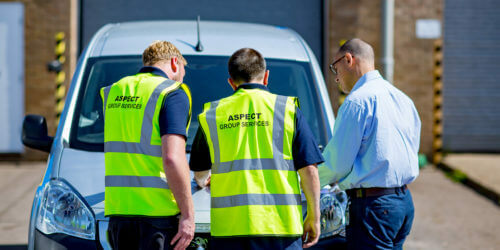 Now as an Owner/Director of Aspect, Matt is committed to continuing to build his reputation and that of the business to enhance our Service Delivery to both existing and new customers. In his free time, Matt is devoted to his family and friends. Loving the outdoors, you’ll find him either participating in many land based venture sports or at the helm skippering an offshore yacht.